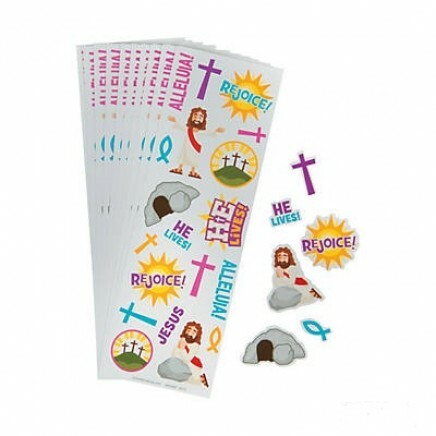 These He Lives Stickers are the perfect choice for church giveaways and rewards. • Assorted. • Material: Paper. 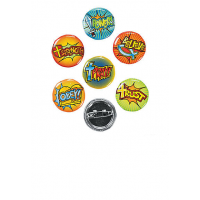 • Includes 19 stickers per sheet • Size: 2" x 6"